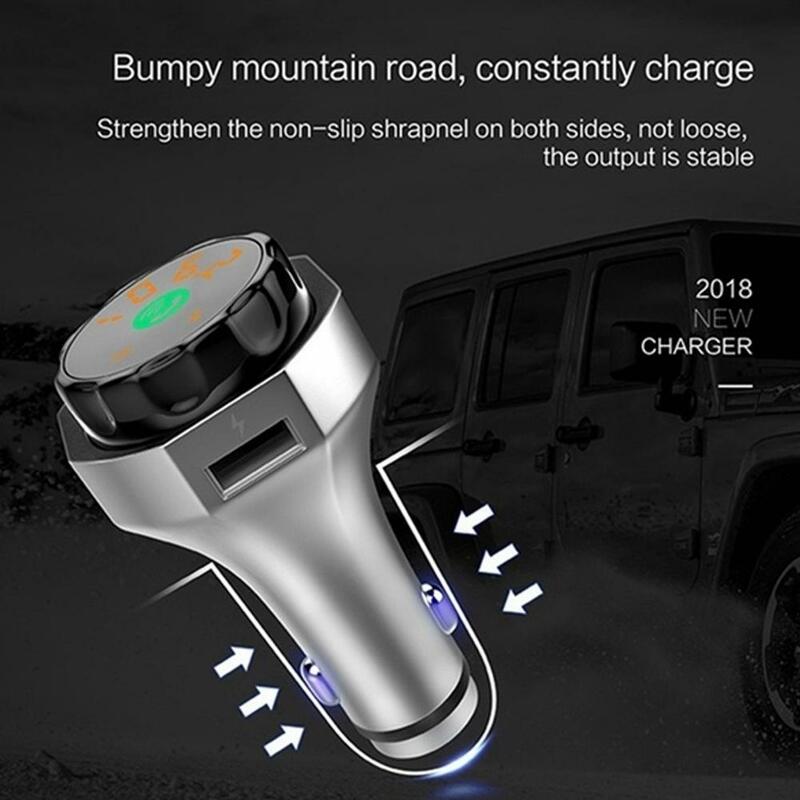 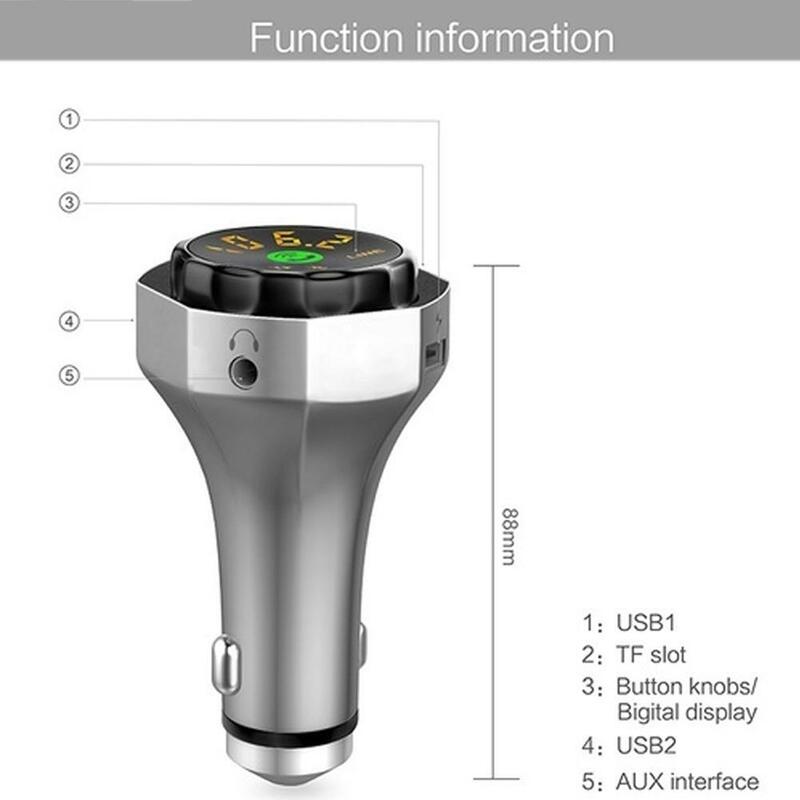 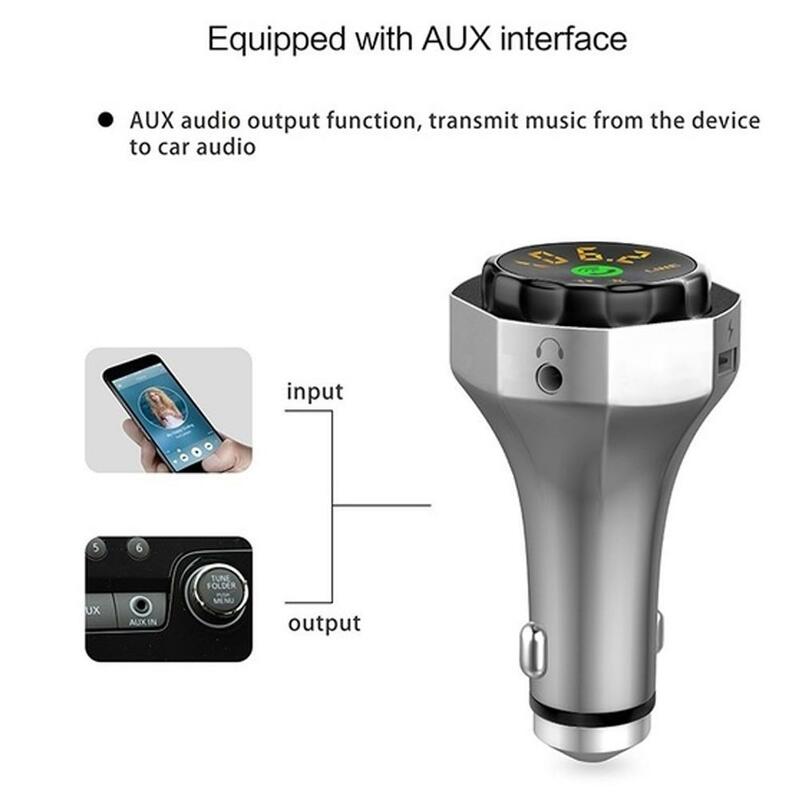 AP06 Multi-functional Wireless Bluetooth FM Transmitter Hands-free Car Charger Safety Hammer Car Kit. 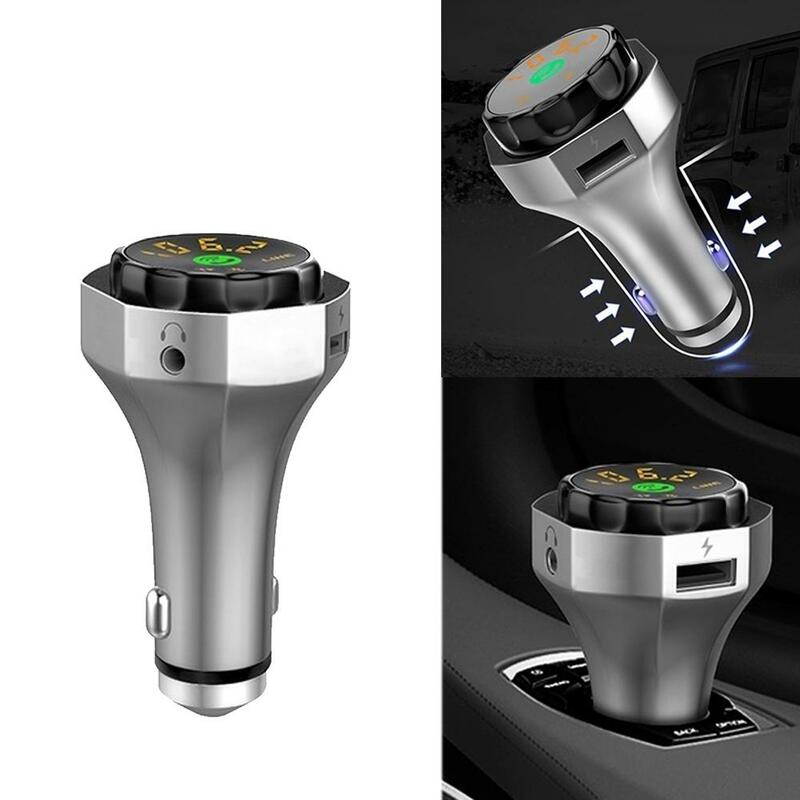 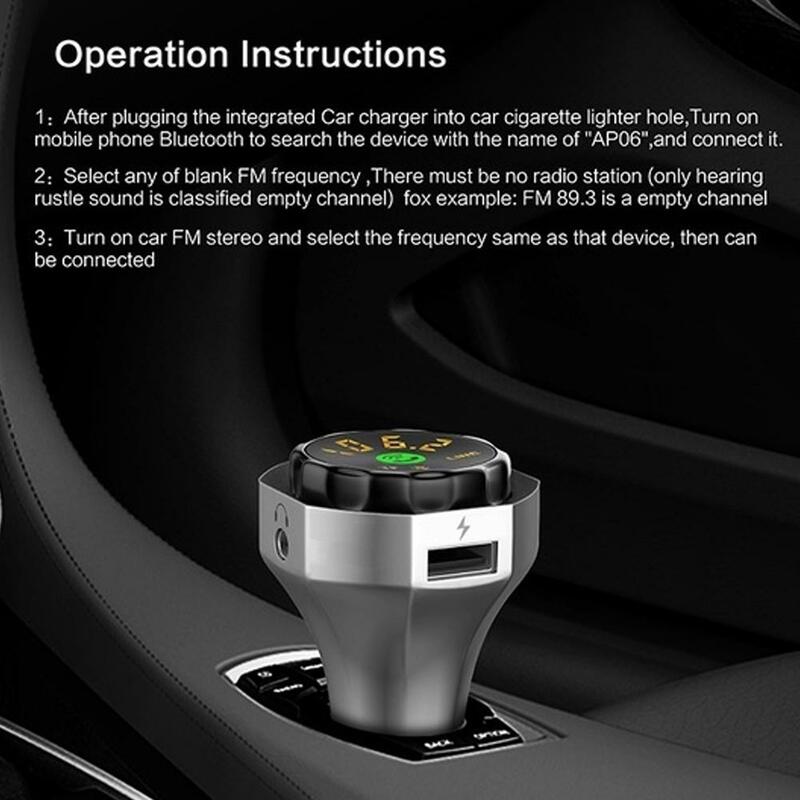 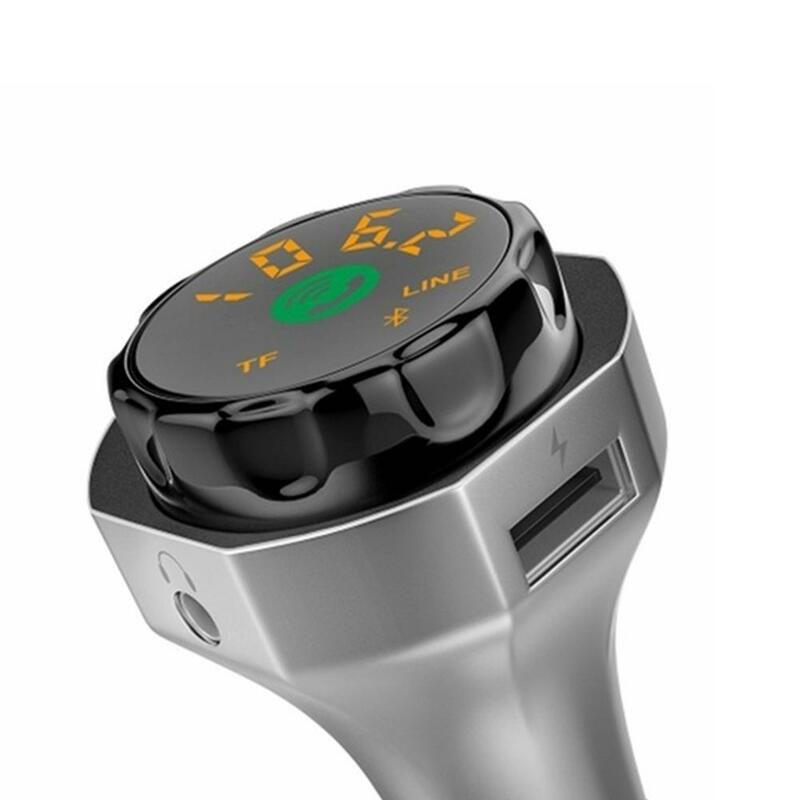 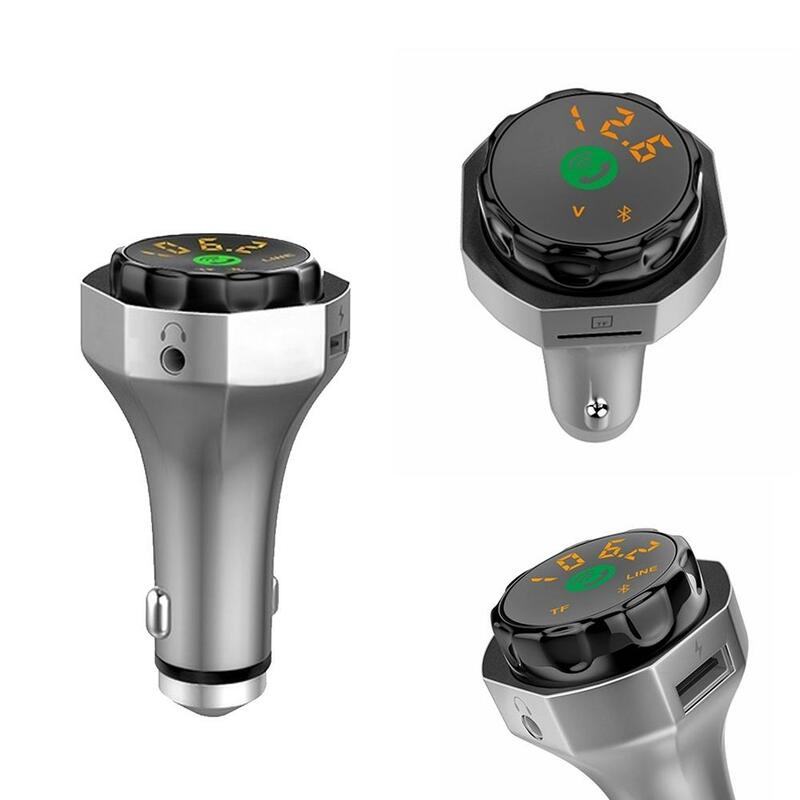 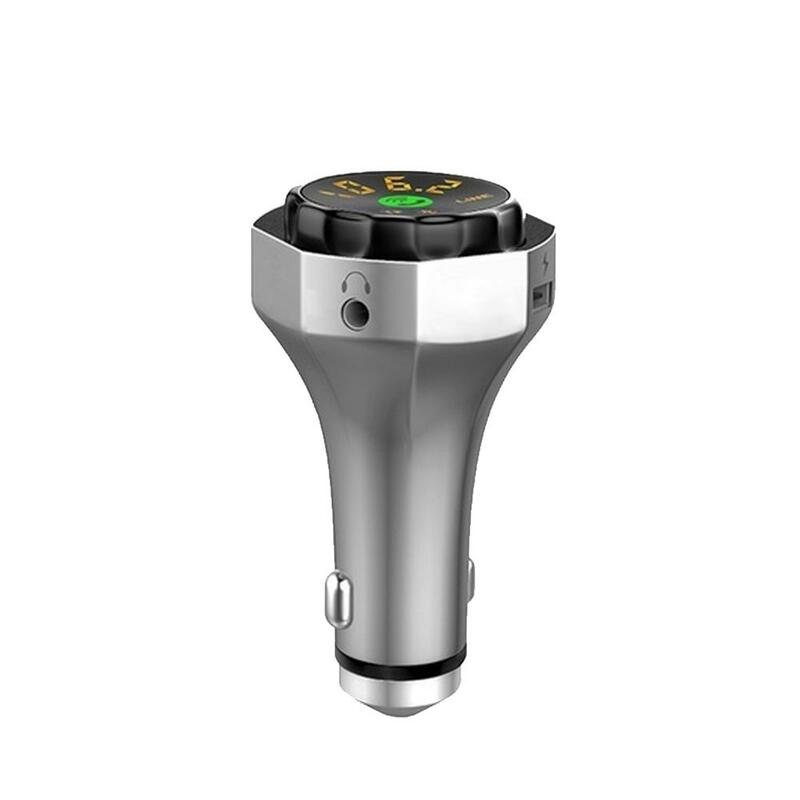 Multi-functional design: Bluetooth FM transmitter, MP3 player, car charger and safety hammer all in one. 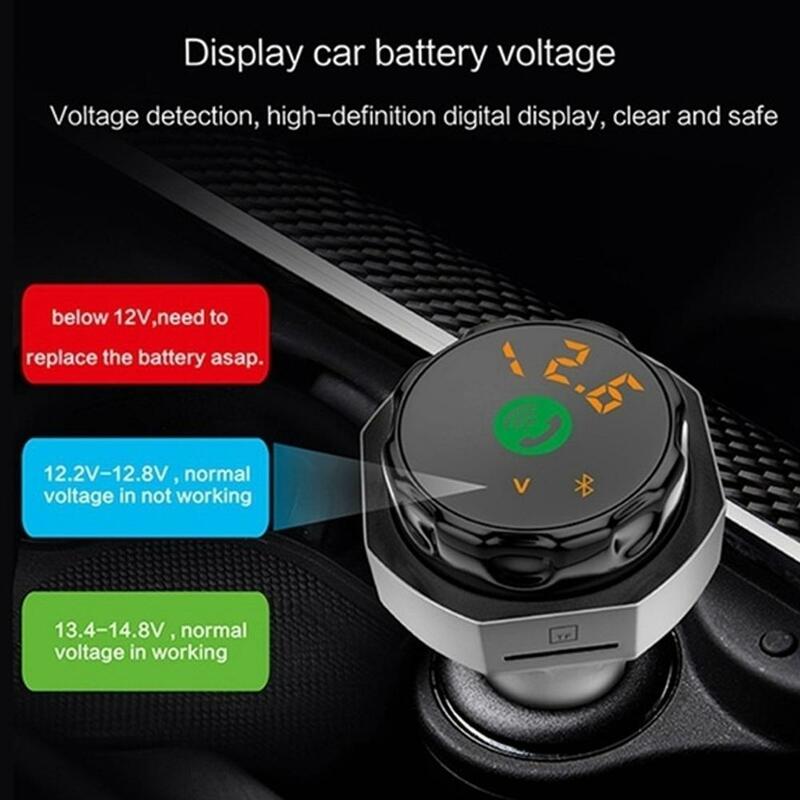 LED display to show real-time FM frequency and car battery voltage. 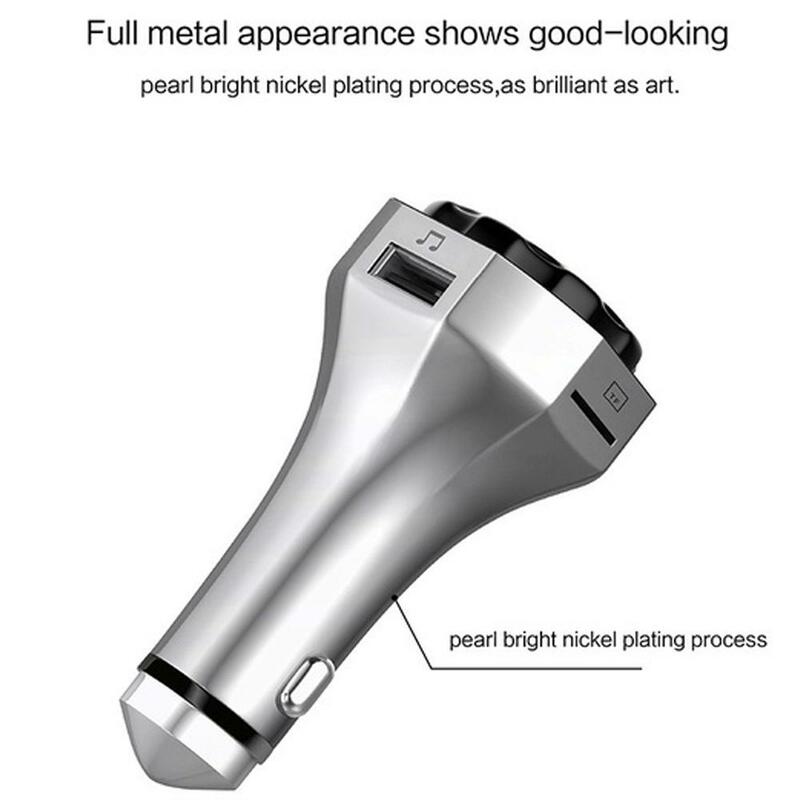 Nickel plating workmanship, exquisite appearance. 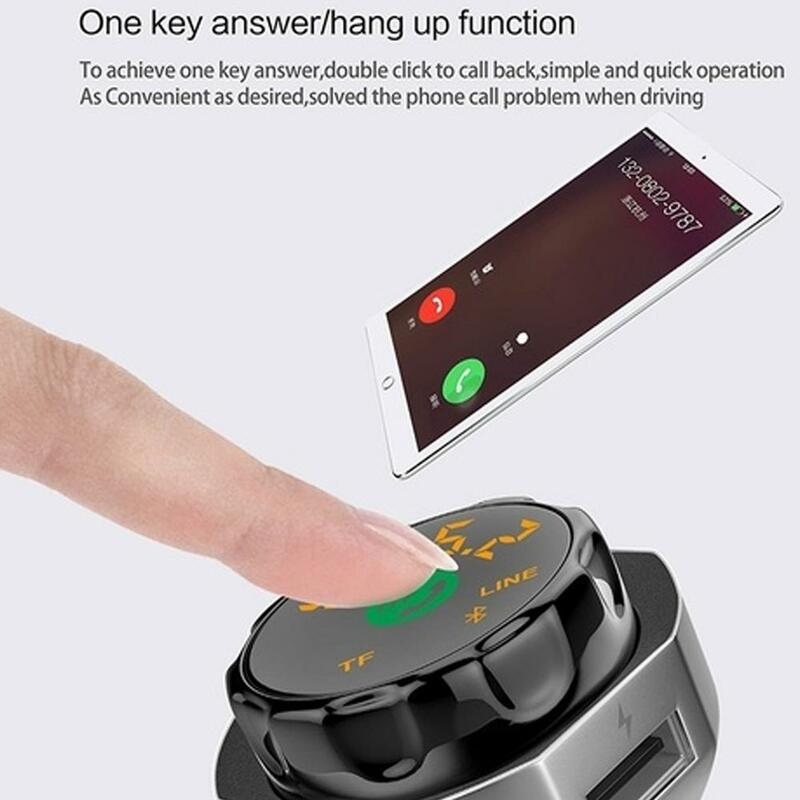 Bluetooth connection with your smartphones or tablets; support clear Bluetooth hands-free phone calls. 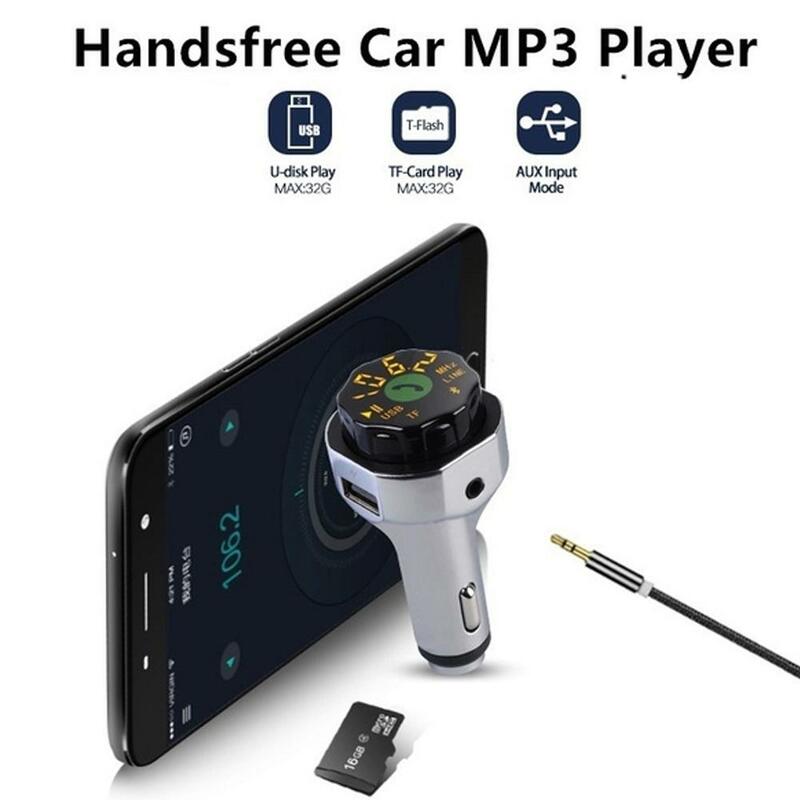 Support directly playing music from TF card/U disk MP3 music play (TF card and U disk not included). 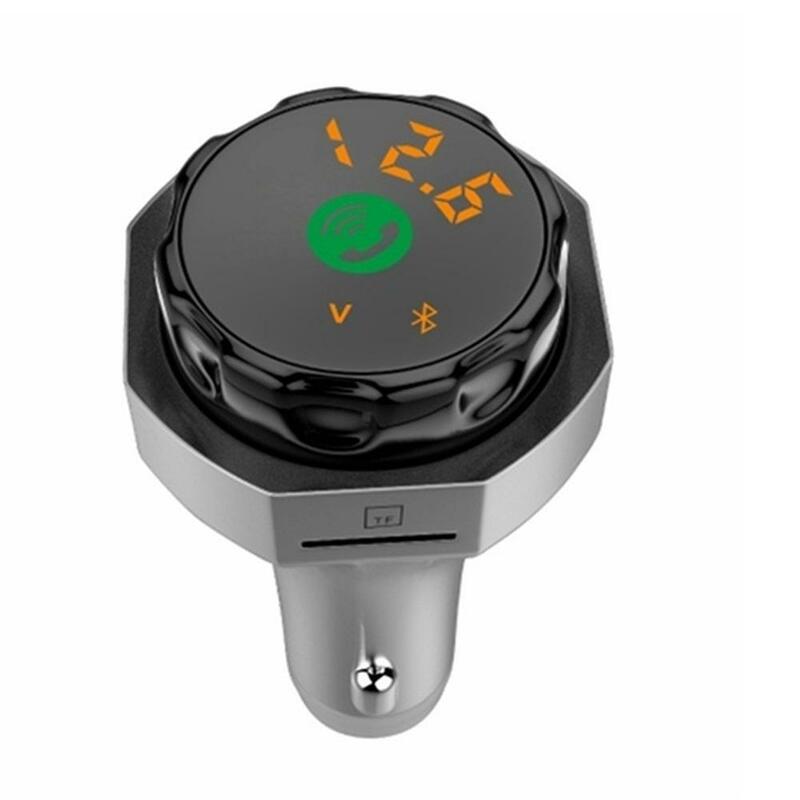 Support FM transmitter function, full frequency: 87.5-108MHz. 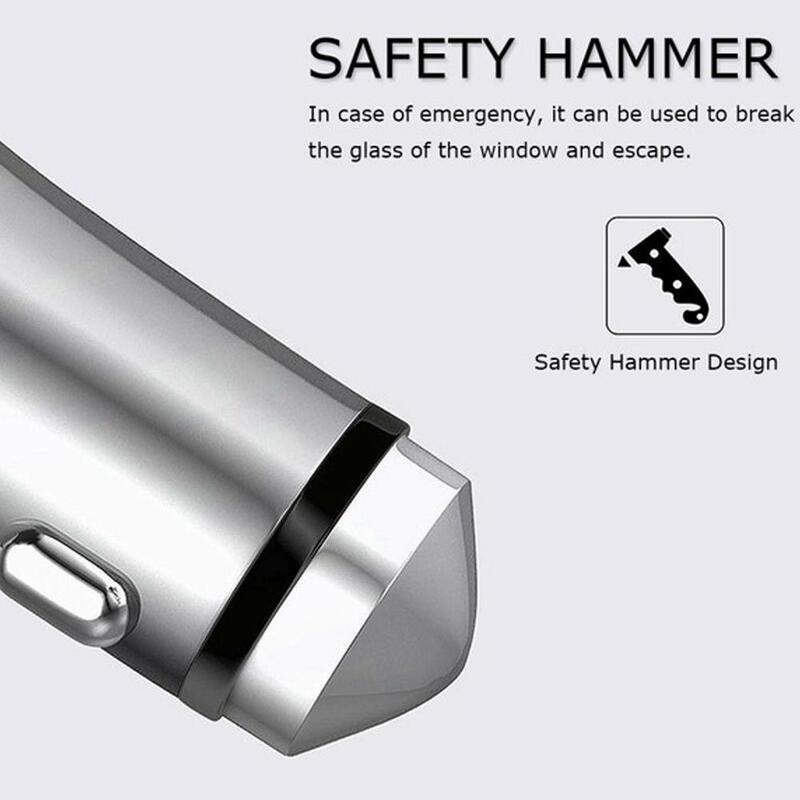 Can also be used as a safety hammer for emergency situation. 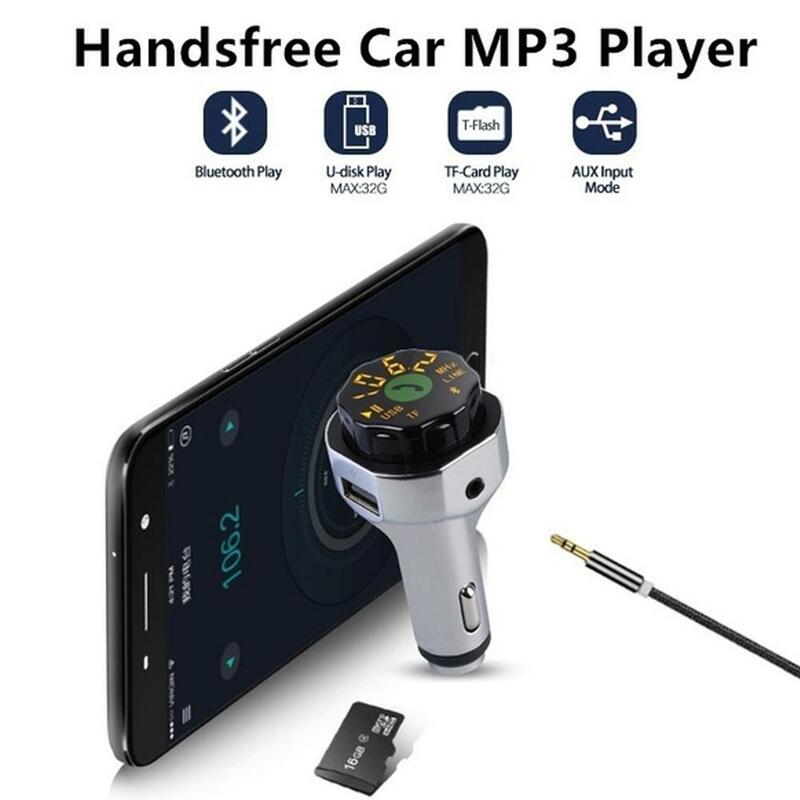 Compatible with: For apple for Samsung for Huawei for HTC for Sony etc. 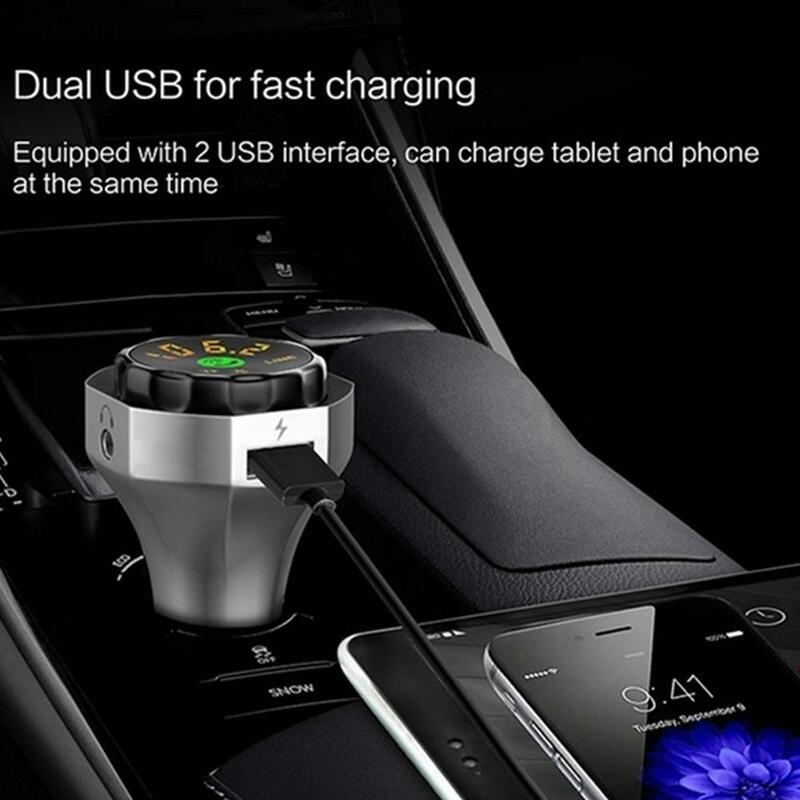 smartphones and tablets.